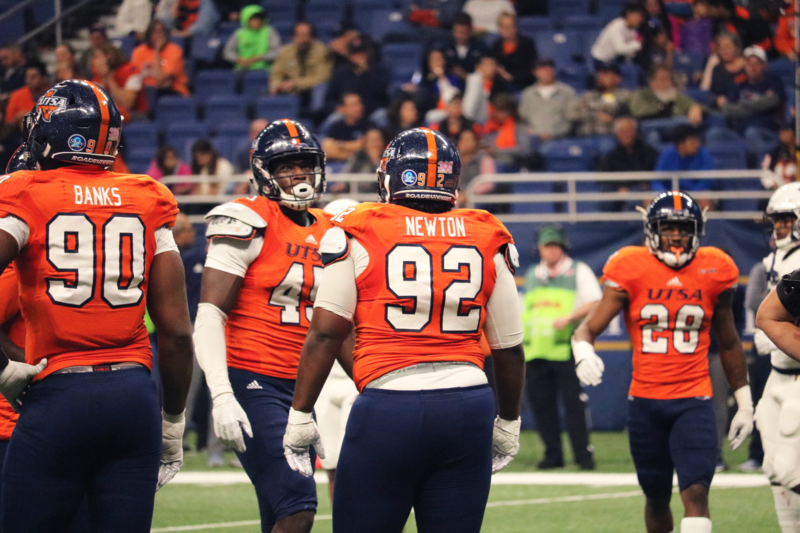 Since coming onto the scene in 2015, King Newton has been a key member of a very talented UTSA defensive line. Coming out of high school, the former Southlake Carroll Dragon was named to the 2014 Dave Campbell’s Texas High School Football Top 300 List. He also was named District 7-6A Defensive Most Valuable Player along with honorable mentions as all-state and first team all-area player. Football has always played a big role in Newton’s life. Growing up, he was able to see his father Nate Newton win three championships as an offensive lineman with the Dallas Cowboys. His older brother Tre Newton was a three-peat champion running back in high school and went on to play at the University of Texas at Austin. King Newton has always had the hunger to be a playmaker, on choosing to become a defensive lineman he enjoys making plays and causing havoc. Newton has played football since peewee and was a ball boy for his brother in high school. A Conference USA Commissioner’s Honor Roll member in 2015, Newton has always taken pride in his academics as well as his hobbies. A double major in cybersecurity and international business, Newton is weighing his options for a post-football life. Whenever Newton gets some free time from football and academics, he likes to produce beats as well. After graduating from UTSA, he plans to get some internships to decide which one he wants to do. As of right now, it looks like cybersecurity is the route he wants to take. Thus far, the junior defensive tackle has racked up a career total of seventy tackles, nine tackles for loss, two forced fumbles and two fumble recoveries. When it comes to his motivation for the rest of this season, he says his number one motivation for this last game is number 54, Kevin Strong. He has played with him since he was a freshman. The two of them want to finish strong and help send the seniors off the right way. 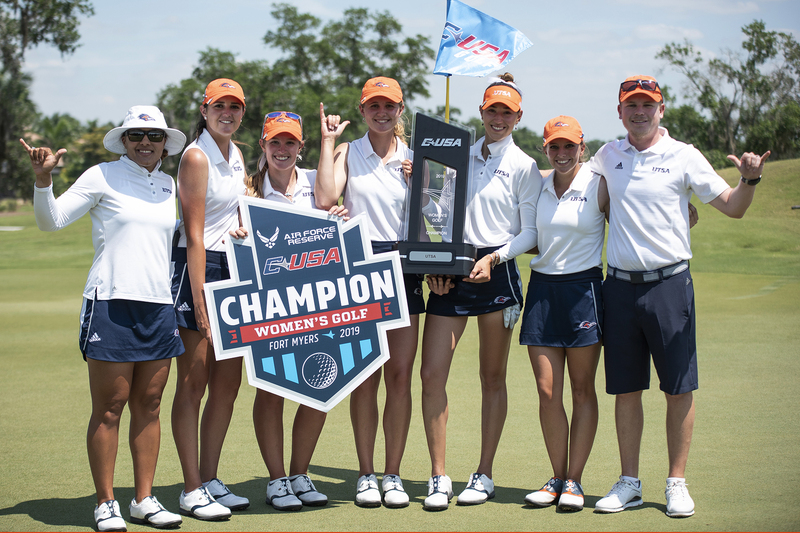 Understanding the importance of family, Newton and the rest of the returning players wish to send the senior class off on a positive note for their last game as Roadrunners.